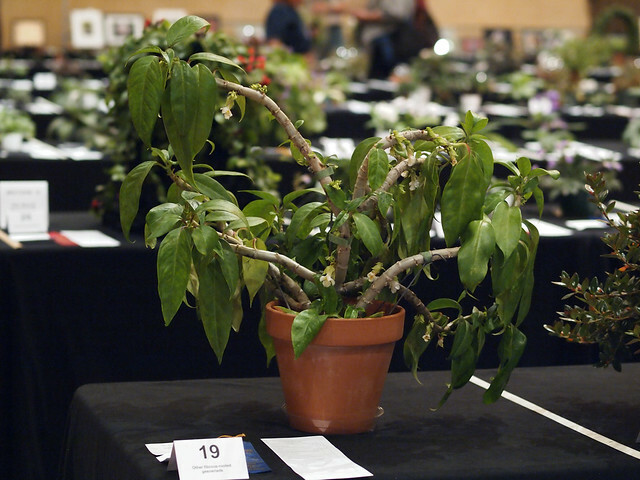 Exhibited by Lynn Cook and Ray Troy at the 2011 Convention of The Gesneriad Society. Score: 91 points. Drymonia uninerva hails from Costa Rica.